I've never been so happy to see the weekend arrive! My children started school on Thursday and it was a wild week at work with the opening day craziness! So happy to be at home in my little house and reading all of your wonderful blogs. I'm comforting myself by looking at delicious desserts. This week, I was the guest writer on All 'n Son's Sweet Tooth Friday. Most of you are familiar with her linky party. Hope you'll stop by there and check out my recipe for Turtle Rice Krispie Treats and link up your recipe if you haven't already. 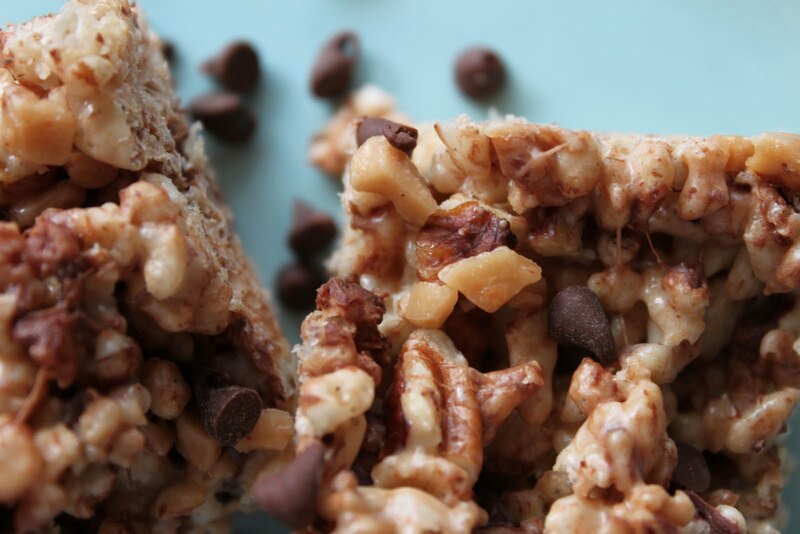 There were some great recipes linked up last week, many that have made it to my to-do list. Thanks to everyone who returned to the party this week and those who accepted my invitation and visited for the first time. Wow!Kids already back in school, we still have a month from today here. I have linked up 2 goodies, Pink Princess #6 and Back to School cupcakes! Have a great week! 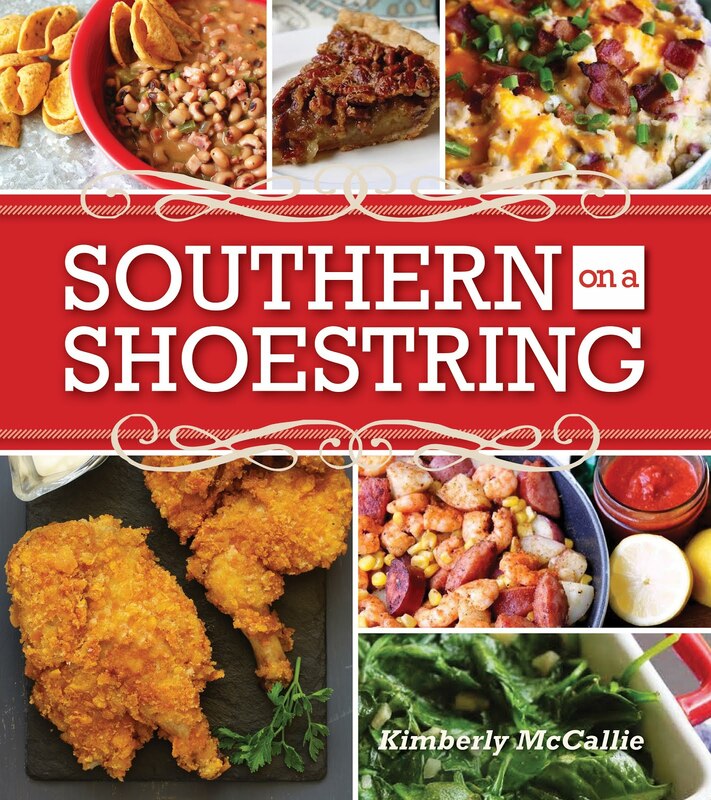 Thanks, Kim, for featuring 2 of my recipes ! 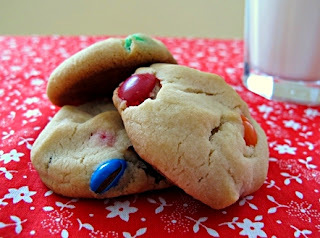 Thanks for featuring my Confetti Cookies as a top recipe! This week, I've linked up my recipe for a Chocolate Peppermint Icebox Cake. It's so funny you should mention making chocolate donuts. I plan to make some today. I'll let you know if I find a good recipe! Aww Kim, I'm so honored that people like my goodies! Thanks always for hosting, your donuts look great. 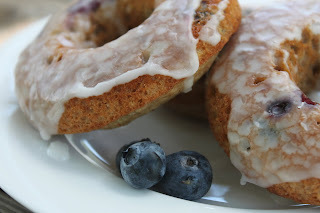 I'm having donut week at my blog next week, sharing a few of my new donut recipes! Thank you a lot for inviting me to your linky party :) I linked up my Black Currant Marzipan Swirls :) Have a nice week! I love coming and visiting your site - mouthwatering recipes from your kitchen and those of many talented bloggers - that is a heavenly combination!